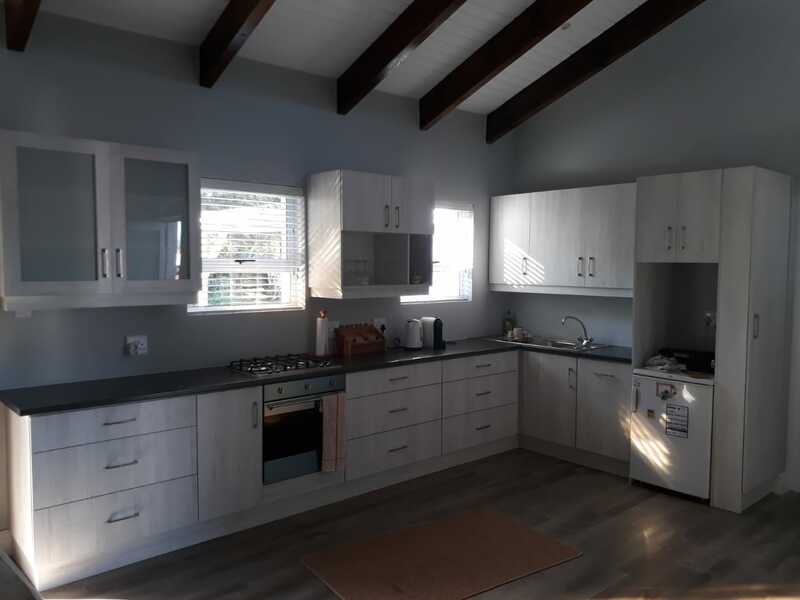 Please complete the form below and your enquiry will be sent directly to Conradie Cabinets & Carpentry via email. 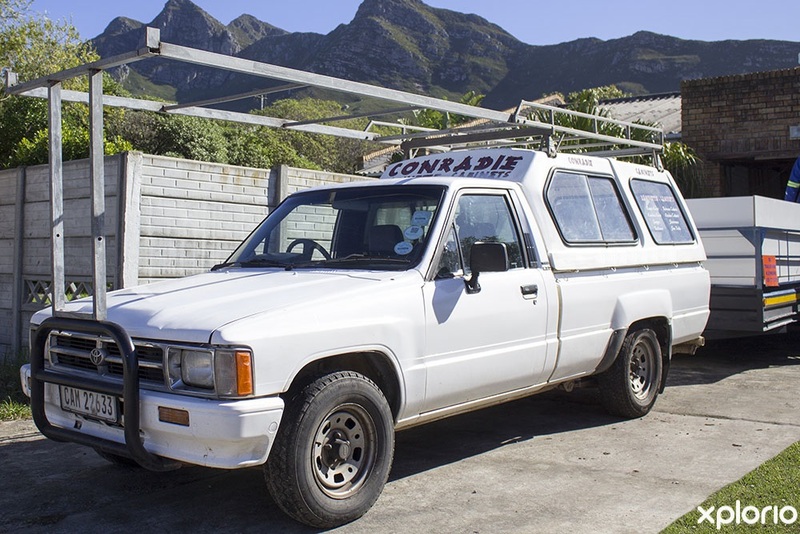 Your enquiry has been sent to Conradie Cabinets & Carpentry. 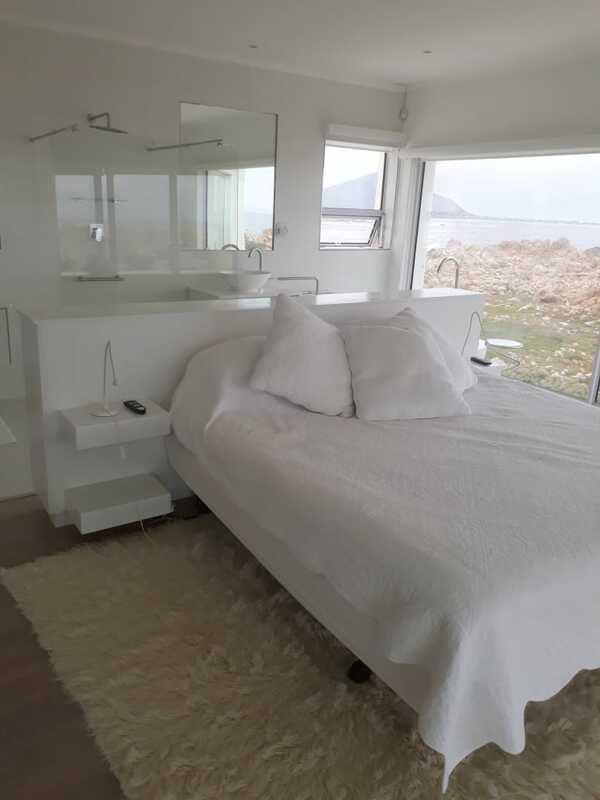 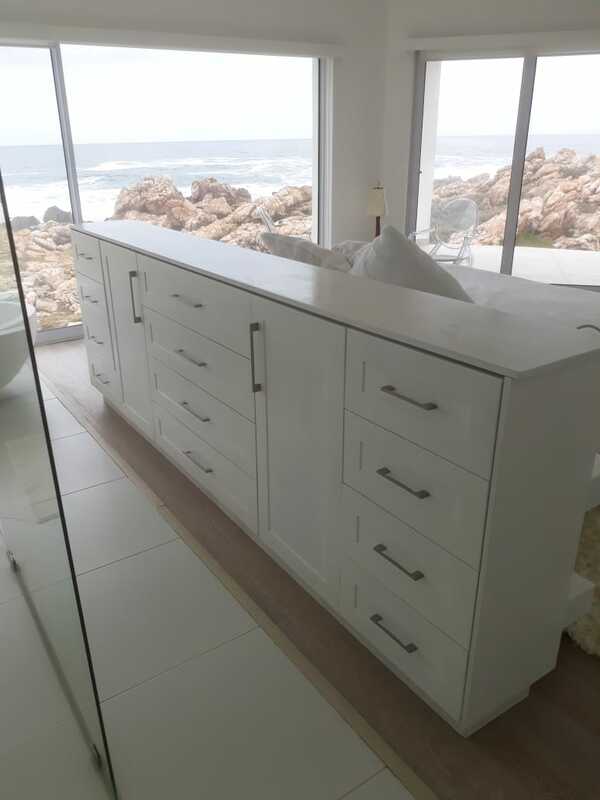 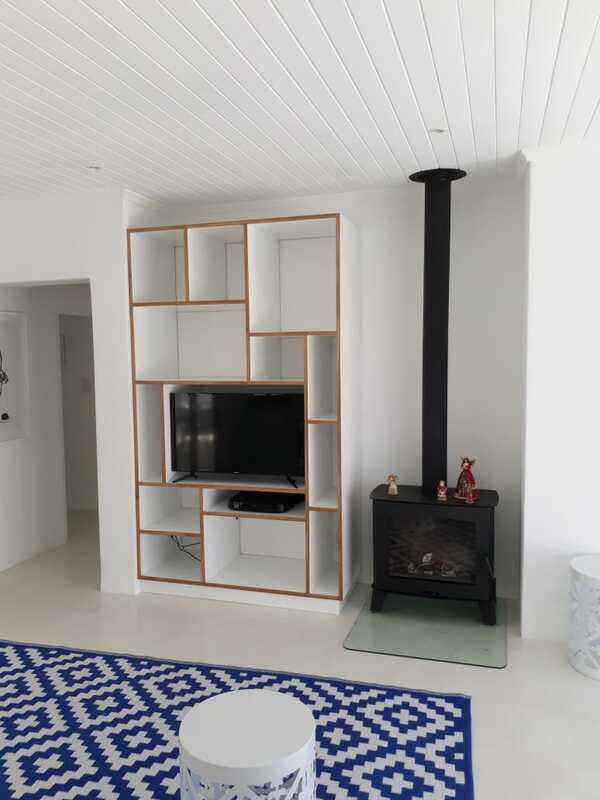 Conradie Cabinets & Carpentry are a Kleinmond based cabinetry and carpentry company that specialize in creating bespoke furniture pieces, fitted units as well as providing quality home improvement solutions. 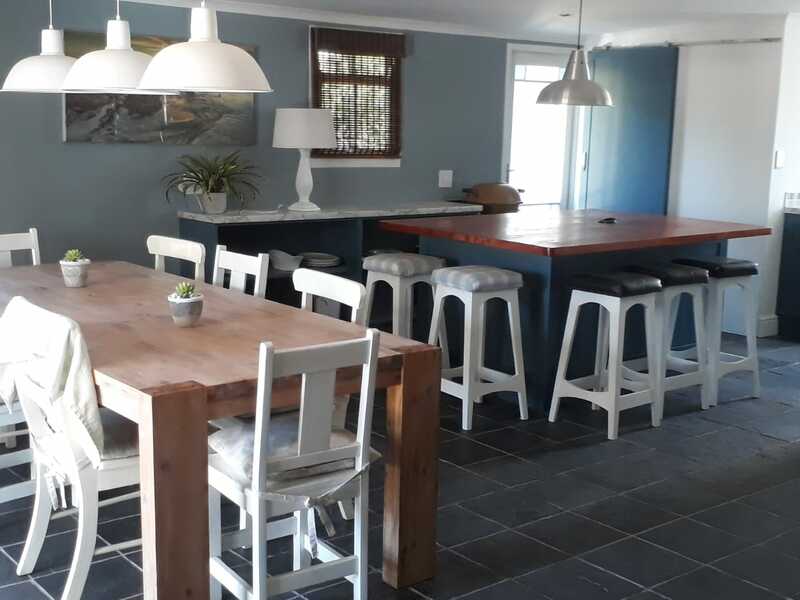 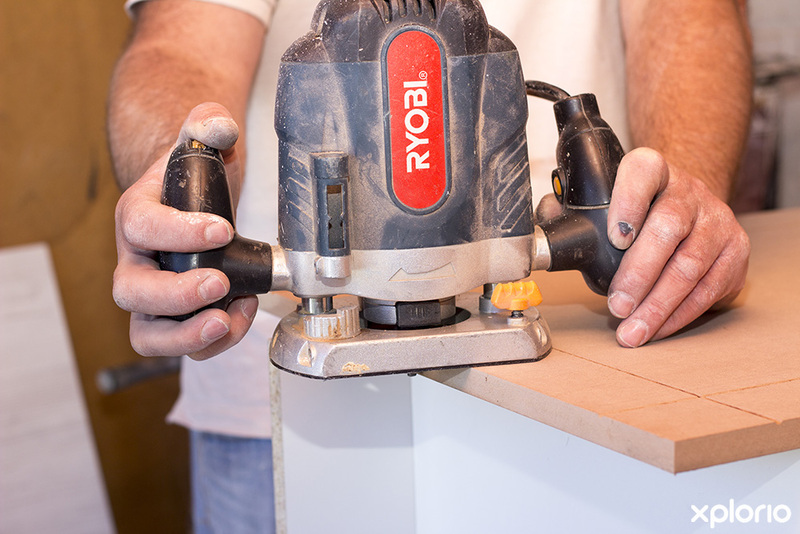 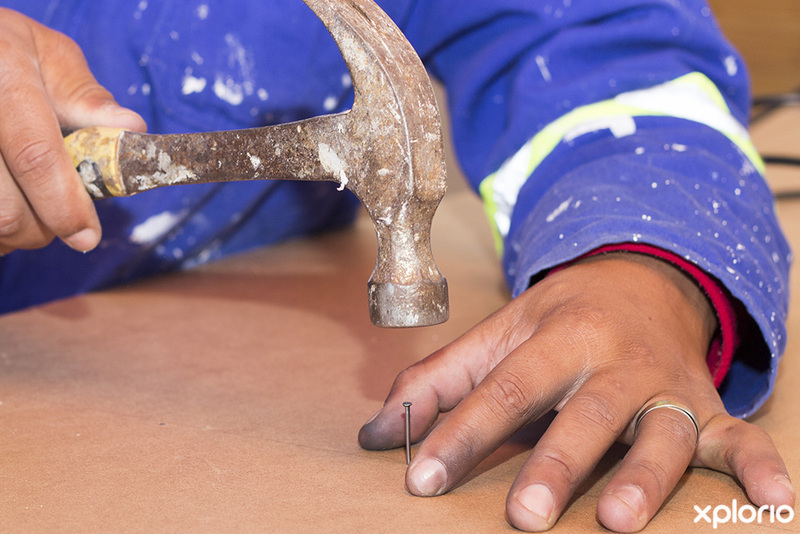 Offering clients a highly professional service with a personal touch that comes from over 30 years in the industry, the team at Conradie Cabinets & Carpentry strive to maintain their reputation as perfectionists. 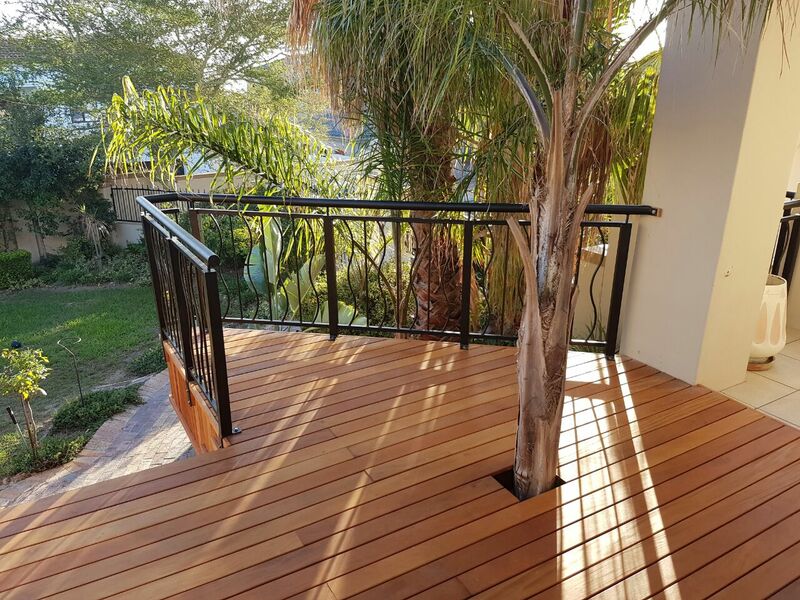 Whether you need a bespoke fitted kitchen, shop fittings to create an international boutique effect in your new business venture or a spacious outdoor deck with a staircase, Conradie Cabinets & Carpentry are ready to give you the best advice, a quote and an immaculate end result. 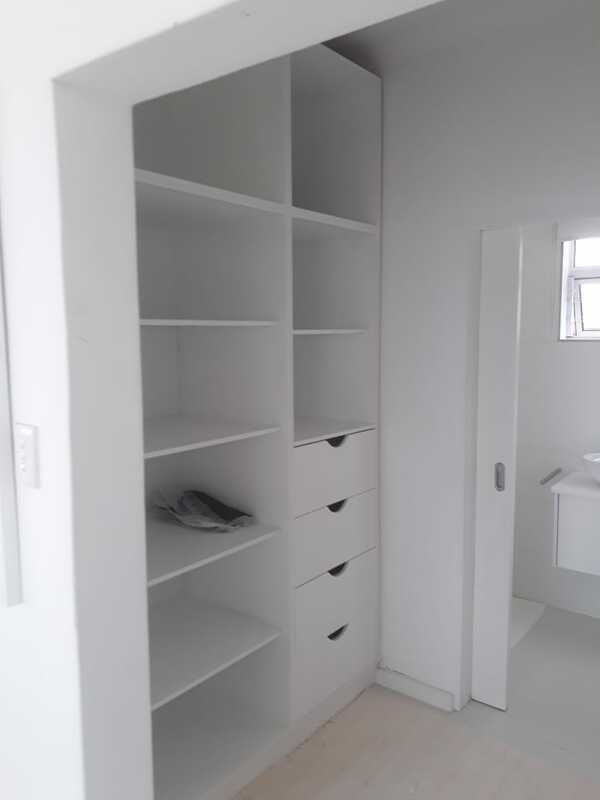 Furthermore, Conradie Cabinets & Carpentry can work closely with your architect and engineer of choice when working on larger builds. 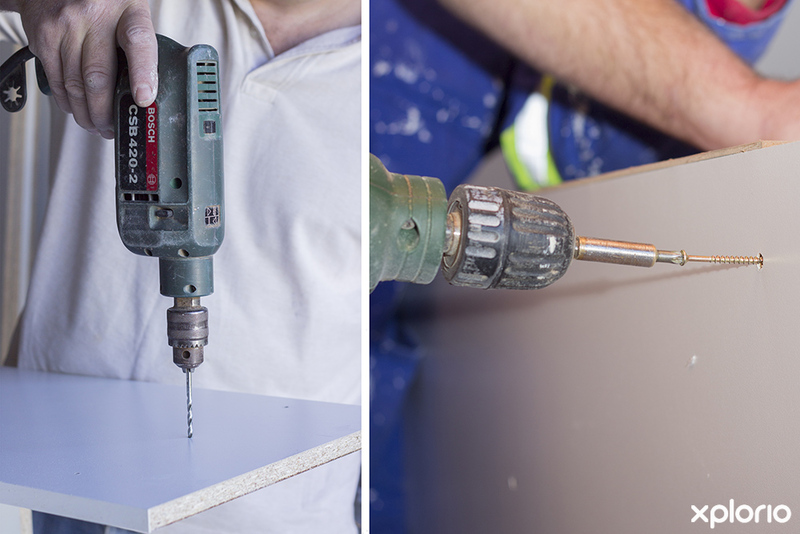 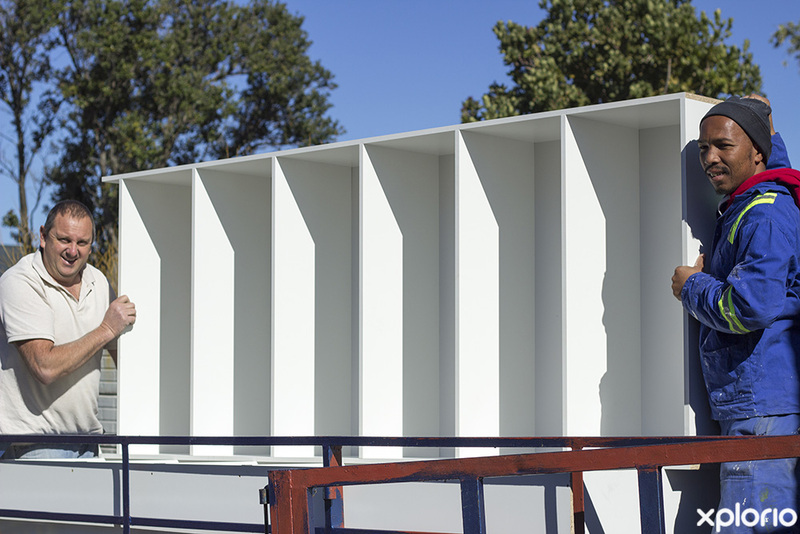 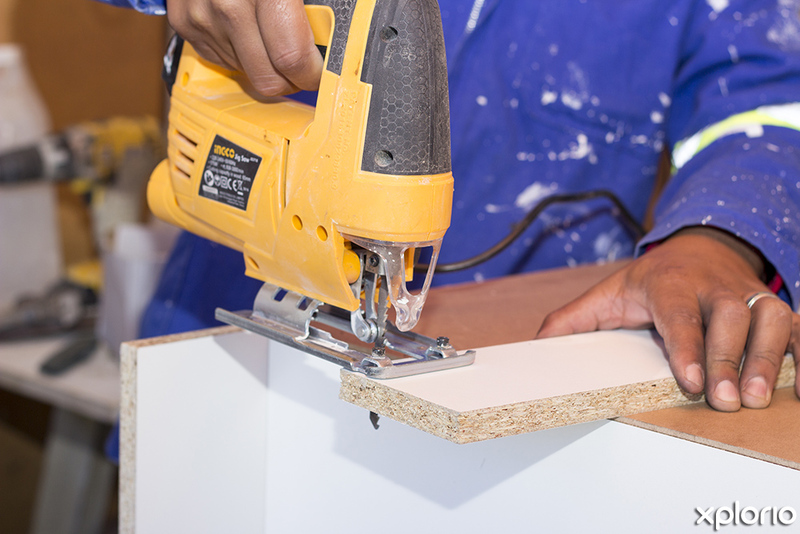 Click on ‘More Info’ below to find out more about Conradie Cabinets & Carpentry. 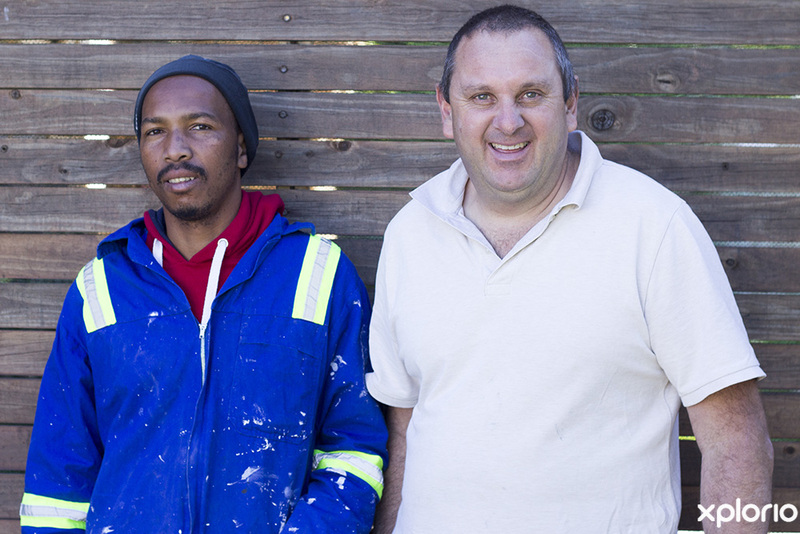 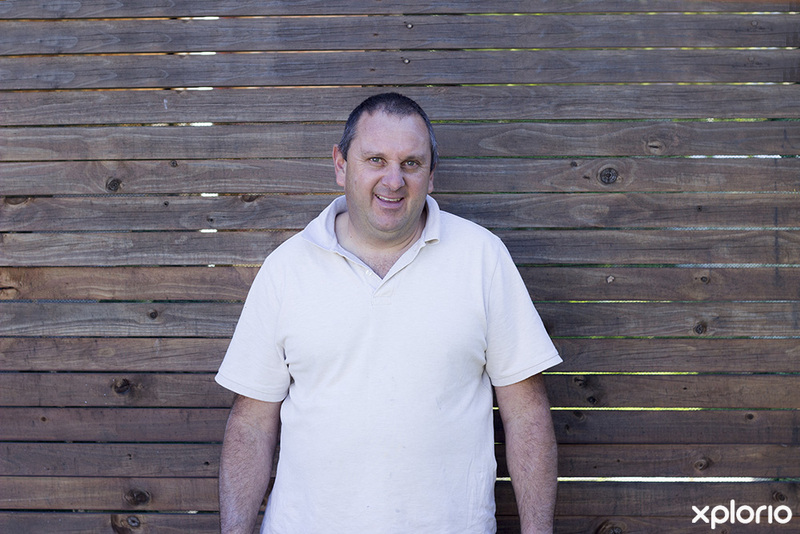 Eugene Conradie grew up in Kleinmond and after completing his national service, did a stint in the building industry after which he decided to follow his passion for woodwork. 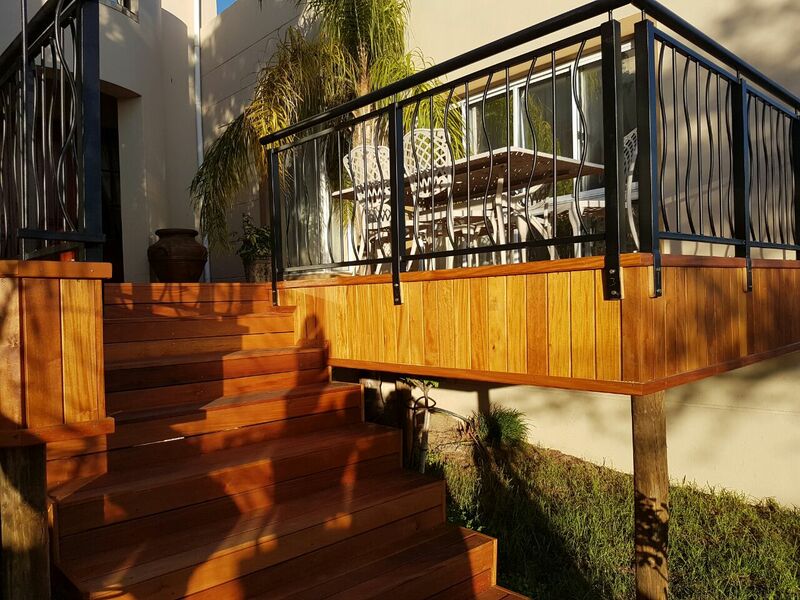 Conradie Cabinets & Carpentry was established in 1990 and has been helping satisfied clients reach their decorating dreams ever since. 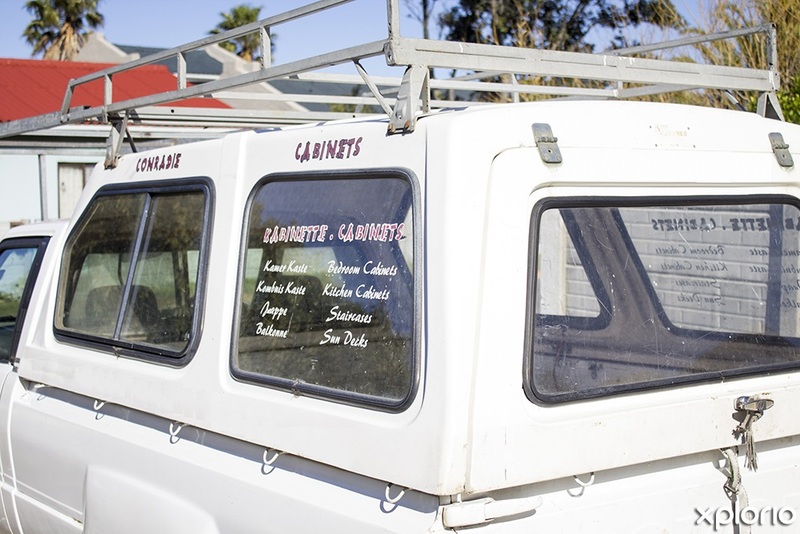 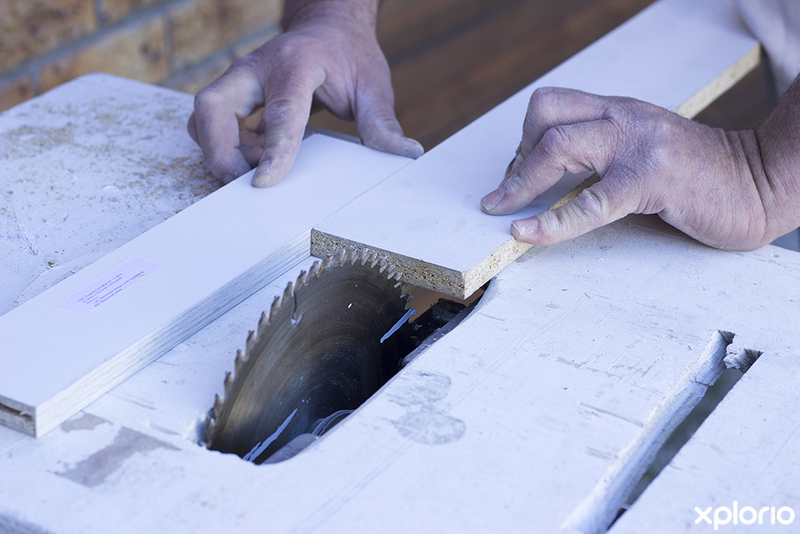 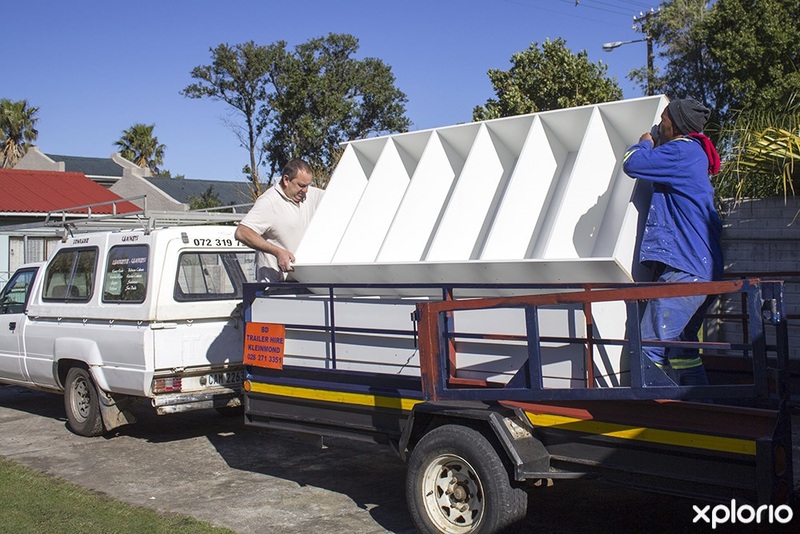 The team at Conradie Cabinets & Carpentry can customize their services and product range to suit your specific needs.